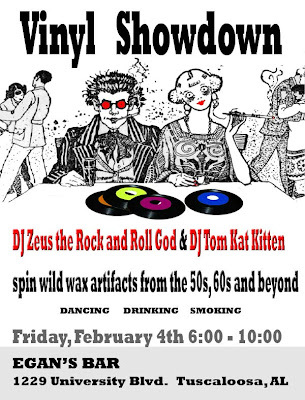 Link Wray - Turnpike U.S.A.
DJ Zeus the Rock and Roll God and DJ Tom Kat Kitten will be spinning 6-10 PM. Make a plan to be there! 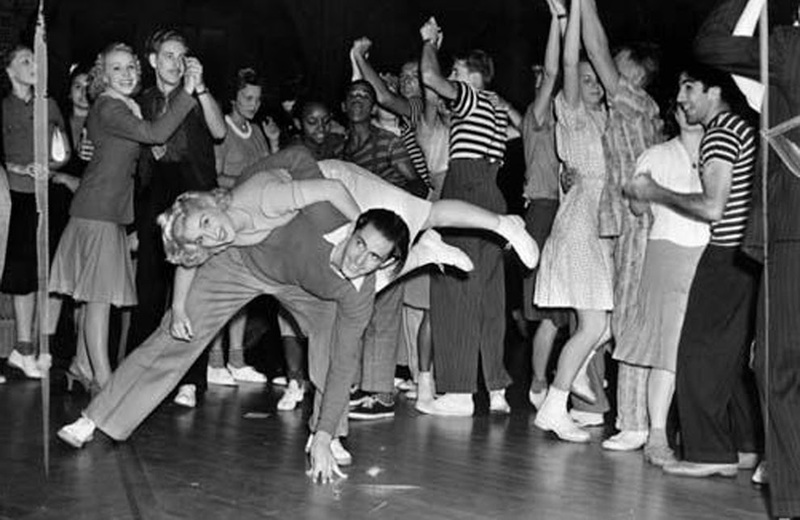 End the first week of the New Year with some Weekend Boogie!